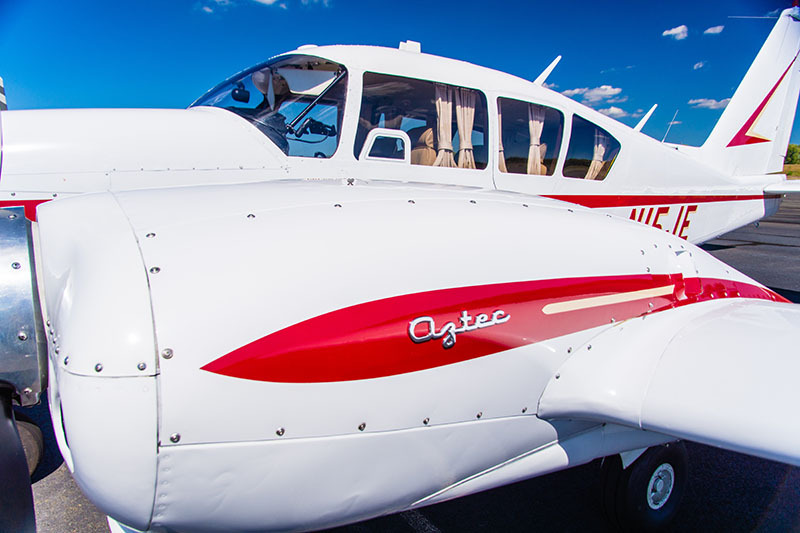 The Piper Aztec is a twin engine, high performance, retractable, all metal airplane featuring two 250 HP engines. 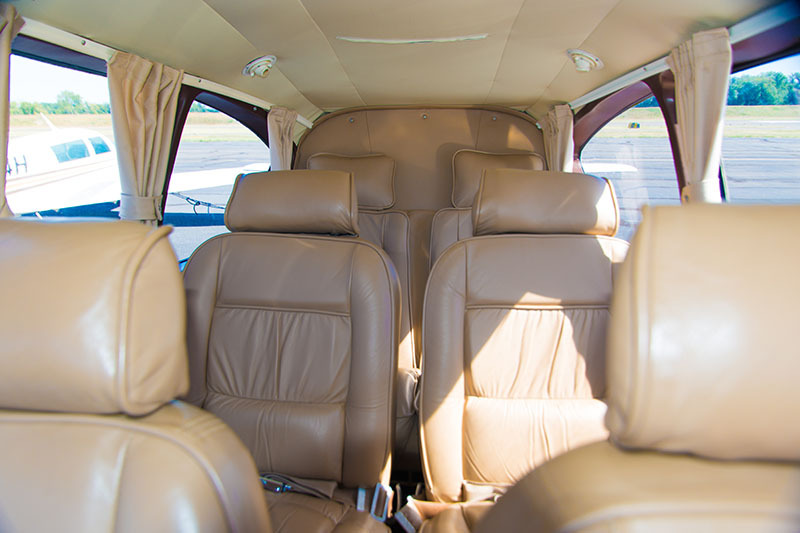 It has seating for up to six occupants, and two 150 pound luggage compartments. 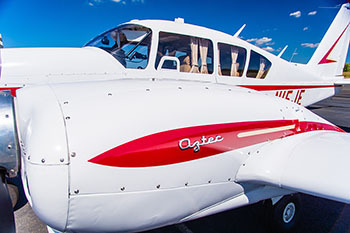 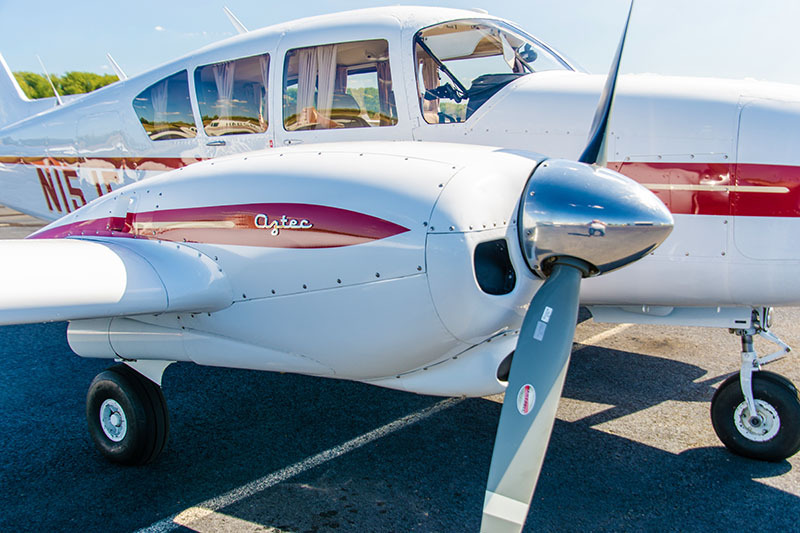 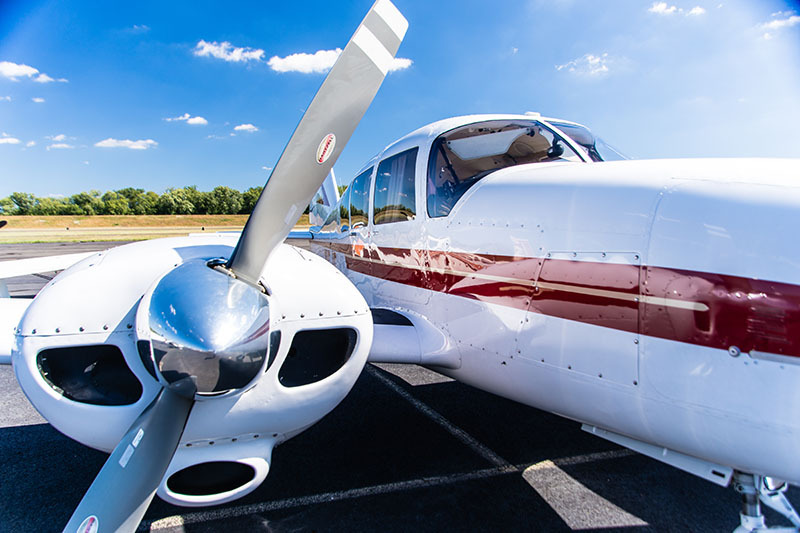 Get your high performance endorsement, multi-engine add-on or earn your commercial certificate at Premier Flight Center. 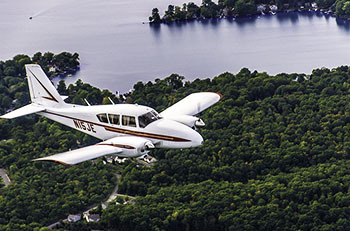 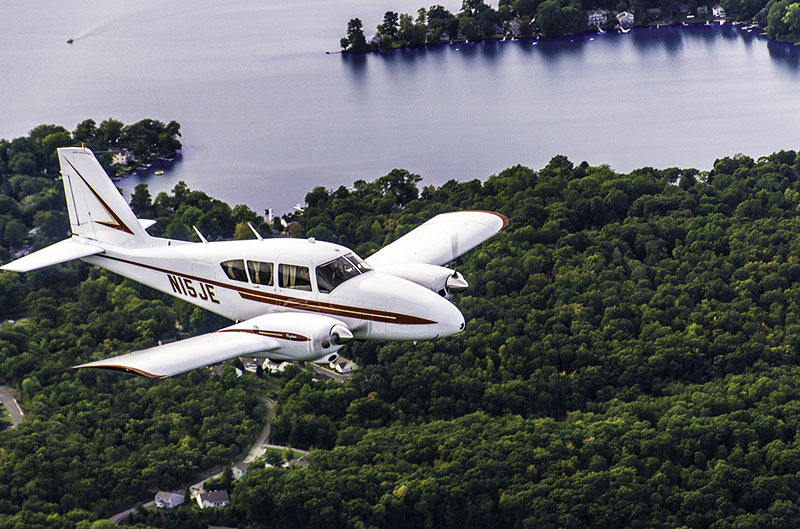 This Aztec is IFR certified and comes equipped with a Garmin 530W and Garmin 796 GPS. 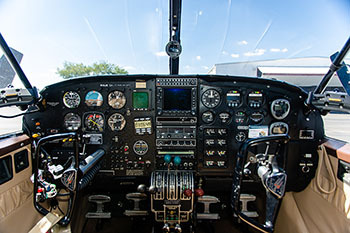 It features an S-TEC 55X autopilot, XM Weather, and Strike Finder.